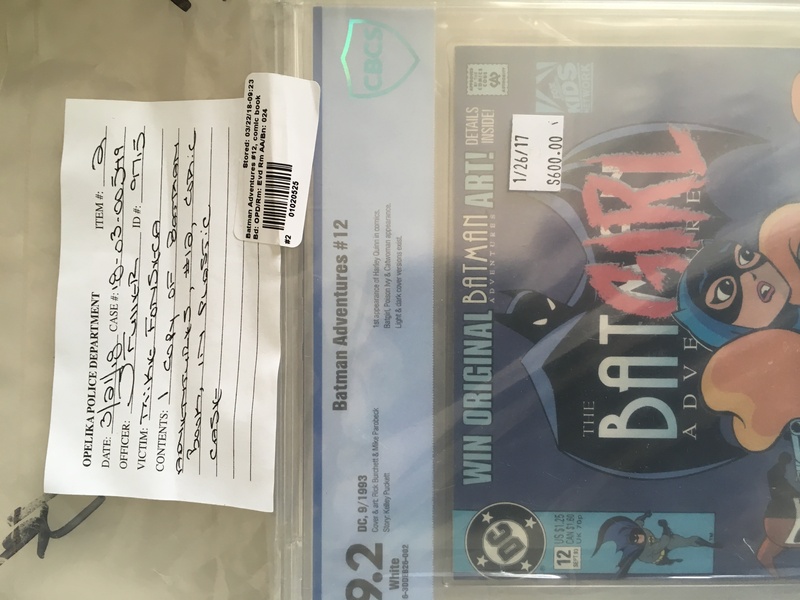 Posted on June 30, 2018 July 20, 2018 Categories Comic BooksTags 9.2, Batman, Batman Adventures, CBCS, graded comic books, Harley QuinnLeave a comment on The Adventures of My Batman Adventures #12. Columbus Day Sale All Weekend! Save 15% on everything at both Collectors Attic of VA and Aviation Books and Art this Columbus Day weekend! 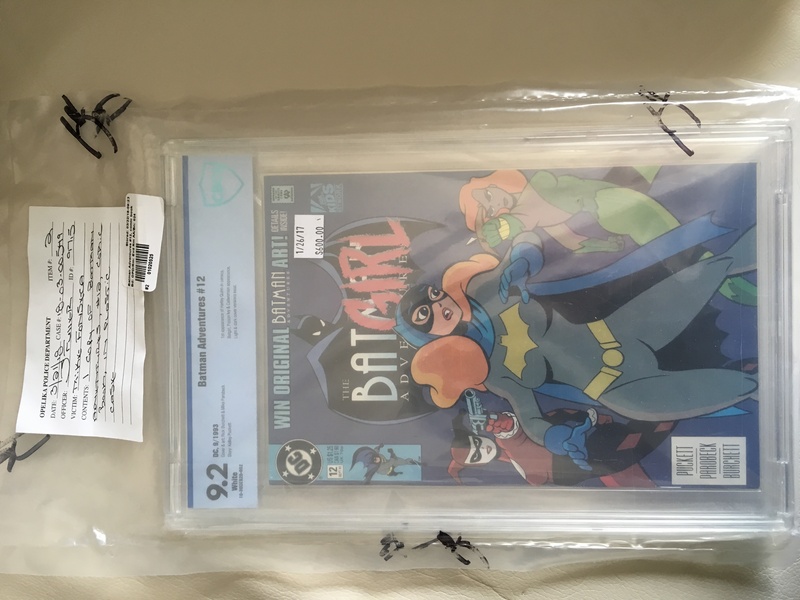 Posted on October 7, 2017 Categories Aviation, Books, Comic Books, eBayTags autographed books, aviation art, aviation books, graded comic booksLeave a comment on Columbus Day Sale All Weekend!